With an emphasis on comfort, performance, and style Caldera brings homeowners closer to achieving the dream of their very own backyard oasis. 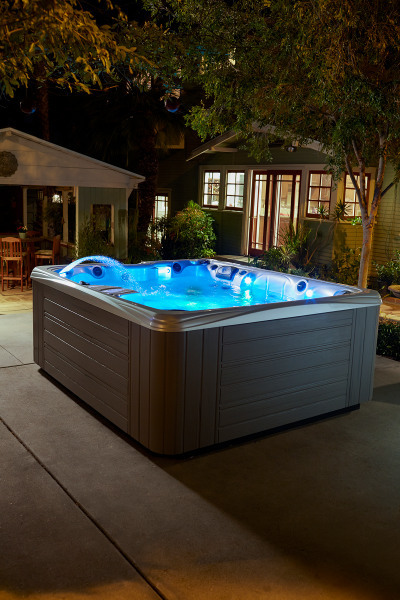 Caldera has been a leader in quality hot tub manufacturing since 1977, and it is that legacy of performance that lead us here at Precision Pool in Amesbury, MA to partner with Caldera Spas. 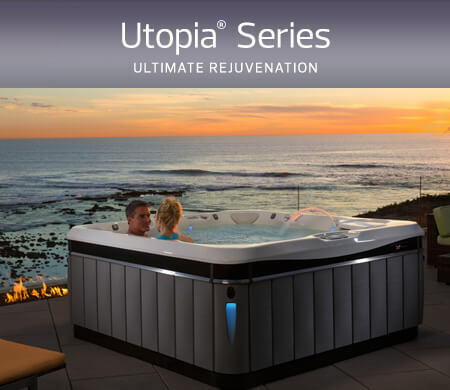 The Utopia series hot tubs offer the pinnacle of design and performance. 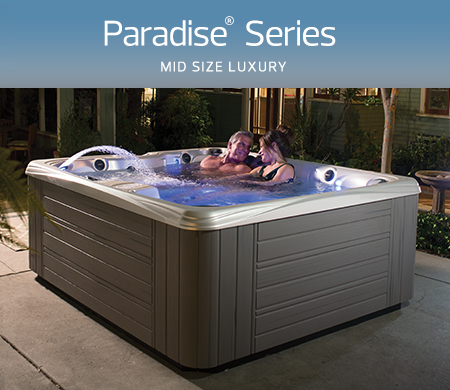 Paradise is the perfect blend of premium features and affordable value. 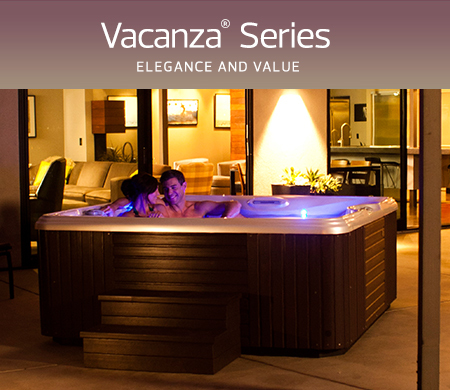 Vacanza represents the best value in the Caldera line without sacrifice. What are customers saying about Caldera? The quality and comfort are first rate; so much better than my previous hot tub that there is no comparison. The best part is that it is the easiest I have ever seen to maintain and keep clean. The water is sparkling clear.